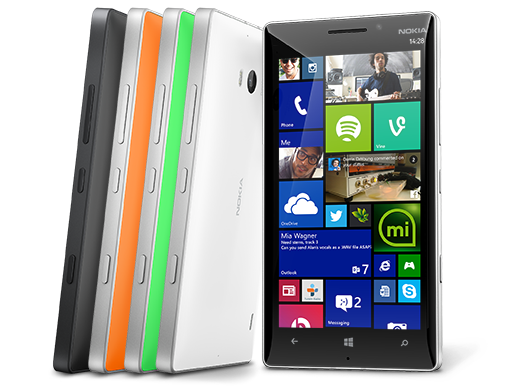 EE are offering a refurbished Lumia 930 at a great price which makes it almost impossible to resist. The Lumia 930 is locked to the EE network. Through EE’s eBay shop front you can now grab an refurb Lumia 930 in black for just £199.99 on pay-as-you-go, saving a huge £150. Get a Good as New smartphone for less while stocks last. They’re a great way to save money and come with the same full manufacturer’s warranty you’d get if you bought them brand new. All phones are tested, reset and come in shrink wrapped packaging. All products come with the essential extras you’d expect out of the box, including charger, battery and back cover.